Why didn’t someone invent this when I was a kid. 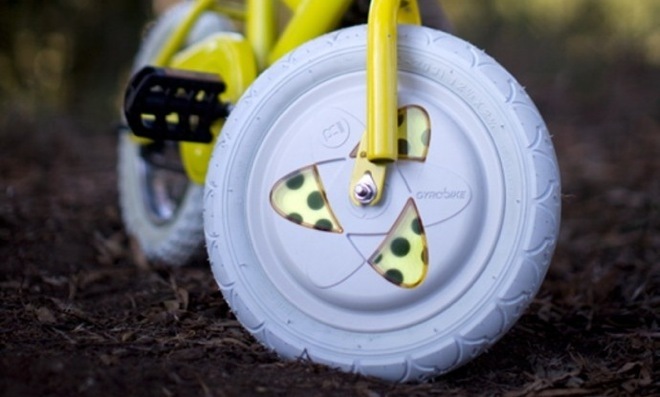 If you have kids and they’re just learning to ride a bike, the Gyrowheel is the way to go. They could learn to ride in an afternoon. Check out this video.